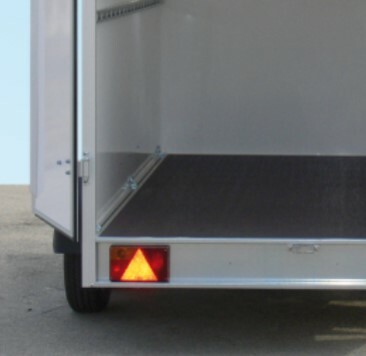 Your trailer needs a general inspection? To save costs and problems you can check numerous aspects beforehand on your own. The functionality of the lighting should be checked before the inspection. Measures can be taken if necessary. 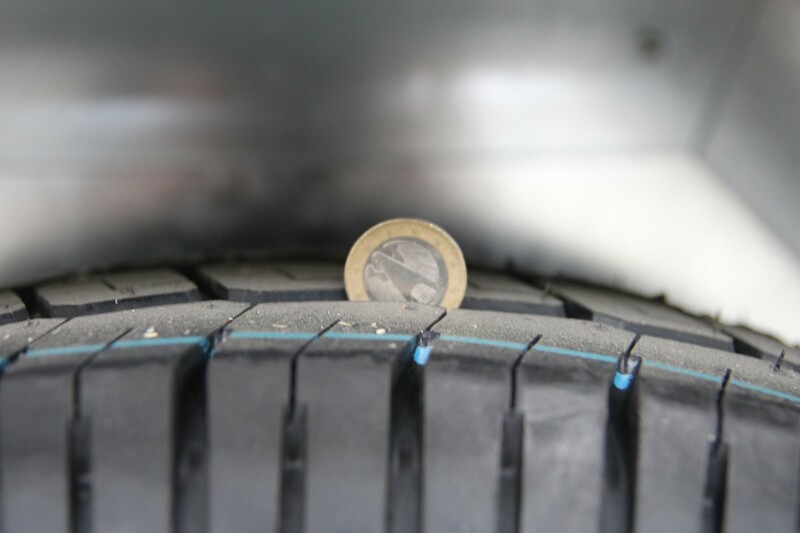 The tread wear can easily be checked with a 1 Euro coin. Put the coin into the profile – if the golden side of the coin is completely covered by the profile, the depth is fine. The age can be determined by the imprint on the tyre wall. 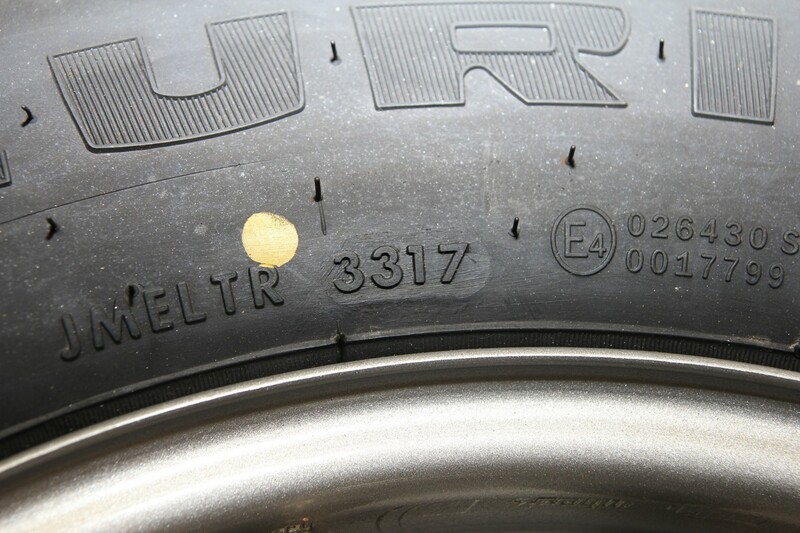 The four-digit number on the tyre shows the week and year of production. The first two numbers show the calender week, the second two numbers the year. You should check if you have wheel chocks for your trailer. Please consider that at least one wheel chock is prescribed by law for 750 kilogrammes and more.